Kate Finn has been designing Baby Toys since 1978. Over the years generations of children have received and treasured Kate Finn’s beautiful soft toys. 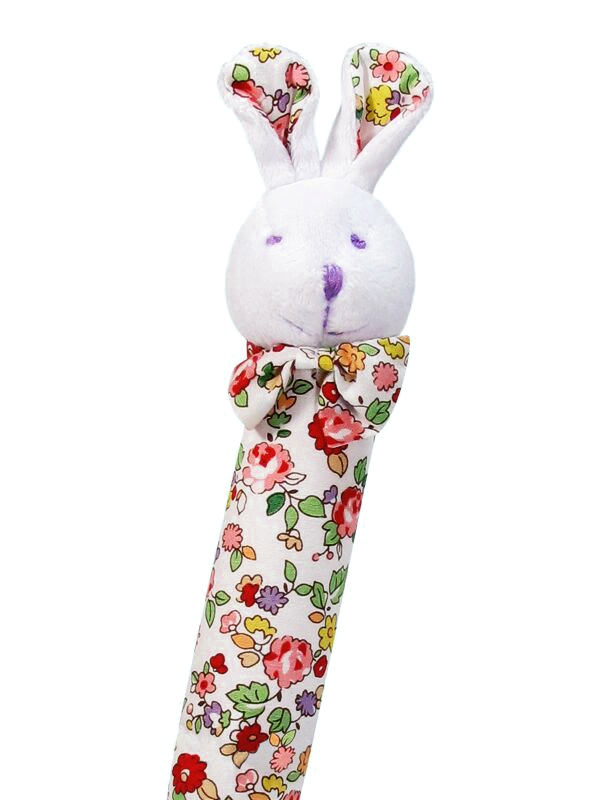 Designs are created with all tastes in mind from gentle pastel colours to vivid fun prints like our Liberty Bunny Squeaker . Fabrics used are of the highest quality and the construction of Kate Finn’s toys have no removable parts for busy little fingers to tamper with. Kate Finn is now creating short animated stories about “The Finnies” featuring Kate Finn Rag Dolls and Baby Toys. These short stories have been beautifully crafted to keep little ones enchanted by the gorgeous graphics and sweet characters. Episodes are available to download FREE from Kate Finn’s Vimeo and YouTube Channel so you can keep little ones entertained for hours!